Getting Ready For the new year!! please check back and see all the new and exciting things coming in 2019! 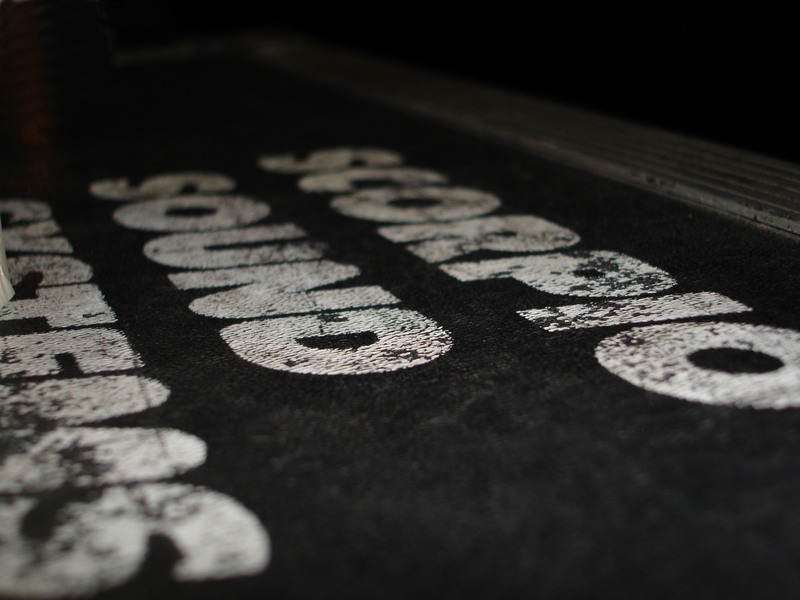 At Scorpio Sound Systems Inc. we have an extensive inventory of equipment available for dry hire rentals. Please check out our inventory or contact us for a customised quote to suit your needs. We also Provide Complete production services for small to very large events, from weddings to full scale concerts, let our experienced engineers build your show from the ground up. Please call or email for more information. Anything from Small DJ oriented speakers on sticks, to full blown tour pa system rentals, to console and cabling packages, we have everything you need.